Soak 1 cup rava in 1 cup water for half an hour. 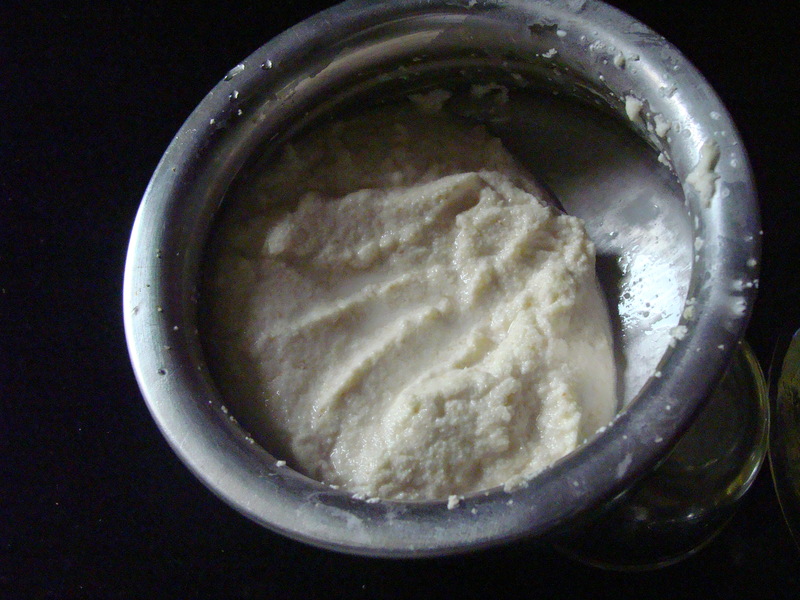 Now add wheat flour,maida,oil and salt to soaked rava. Keep side for half an hour. 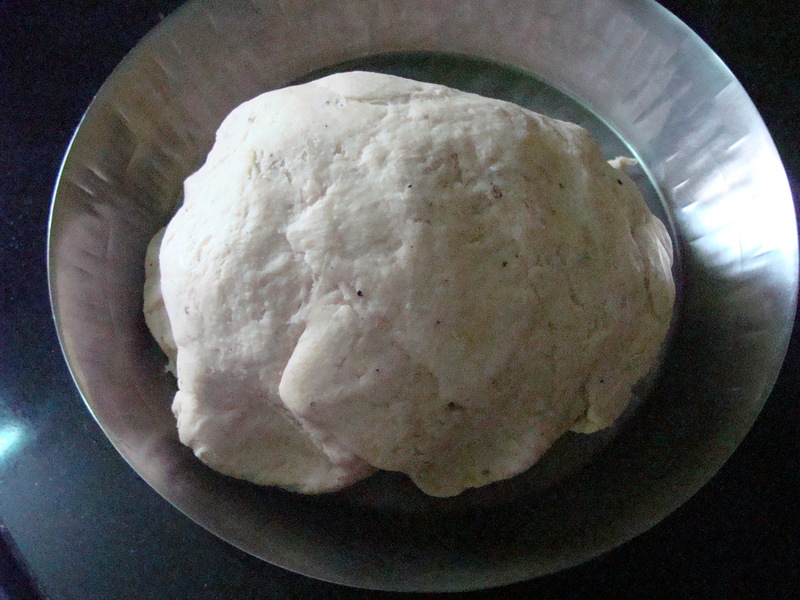 Take a small lemon size ball of the dough,and roll into a roti. 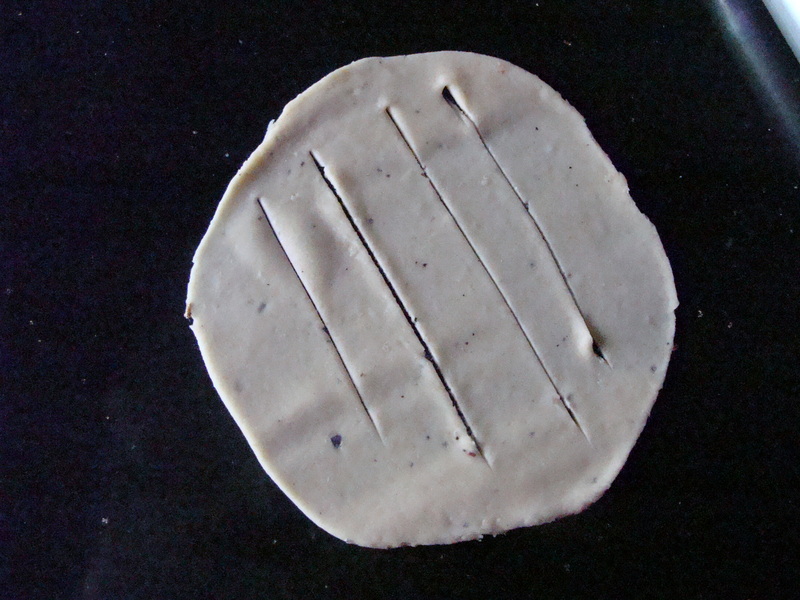 Give 4 to 5 slits on the roti. Twist both the ends together in opposite directions to form a bud. 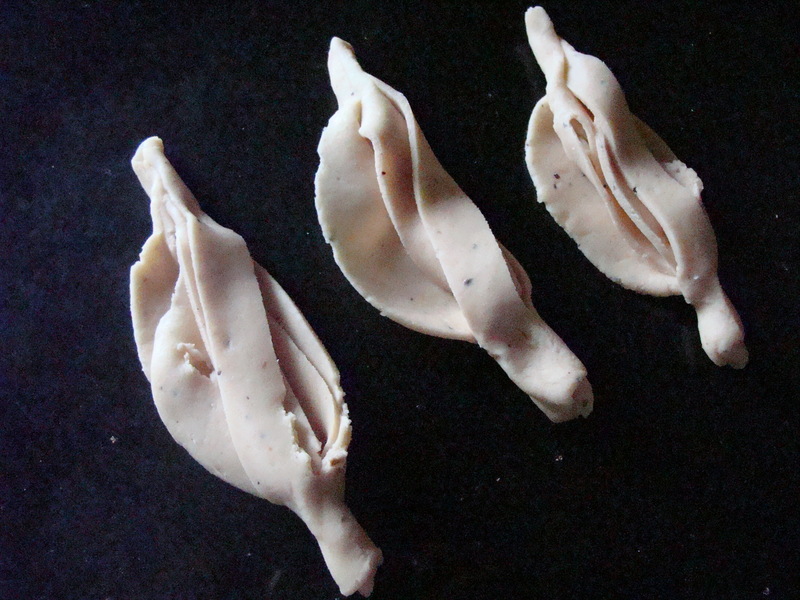 Finish all the dough like this. Heat oil in a thick bottomed pan,add champakalis and fry till crisp. 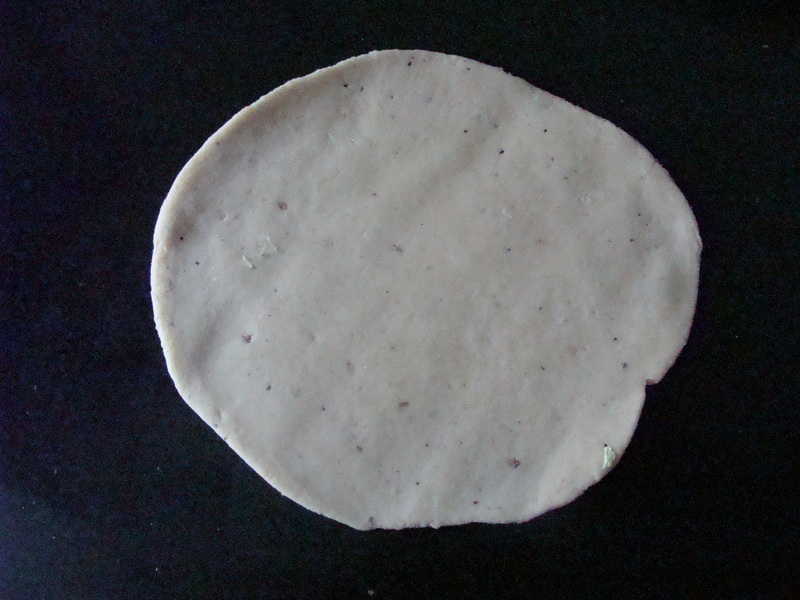 Remove on absorbant paper and sprinkle some powdered sugar on it. Arrange in a serving plate and serve.